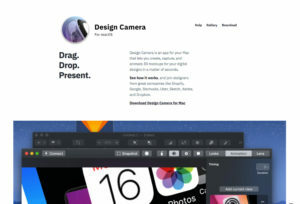 Create, capture, and animate 3D mockups for your digital designs. 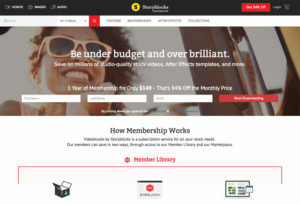 Check out our premium resources and deals! 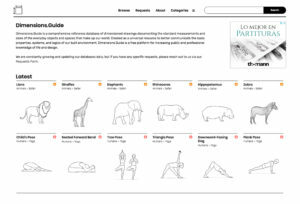 Dimensioned drawings documenting measurements of the everyday objects. 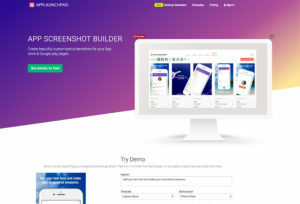 Create beautiful customized screenshots for your App store & Google play pages. 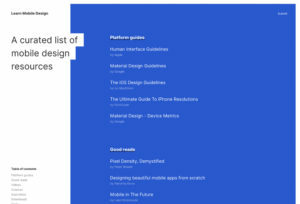 A curated list of mobile design resources. 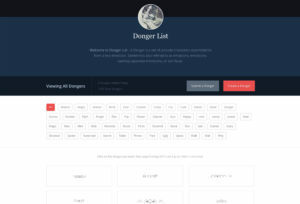 Pretty nice and useful. 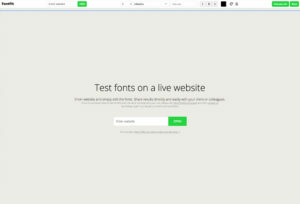 Enter website and simply edit the fonts to test them live directly. 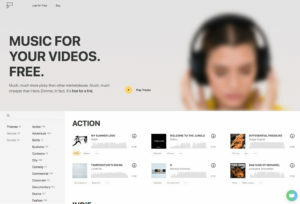 Free Royalty Free Music – CC Licensed for your next projects. 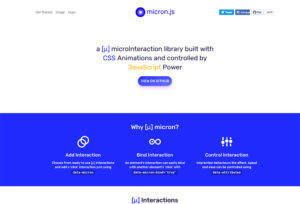 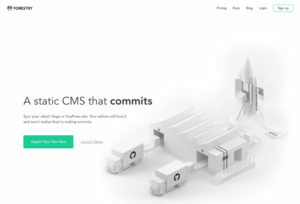 A content management system for static sites built with Hugo and Jekyll. 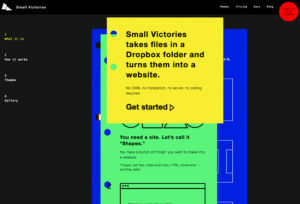 Small Victories takes files in a Dropbox folder and turns them into a website. 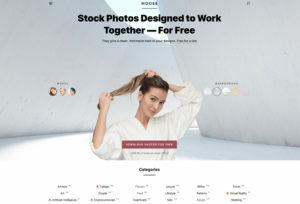 Studio-quality stock videos, After Effects templates, and more. 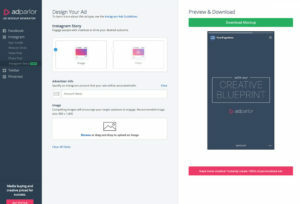 Create free ad mockups and see how looks like across Facebook and Instagram. 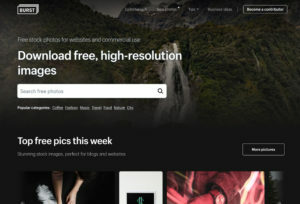 Free stock photos for websites and commercial use. 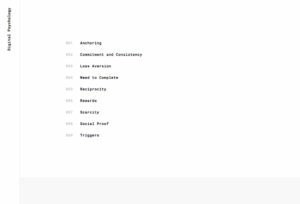 Bring Your Email Styles Inline. 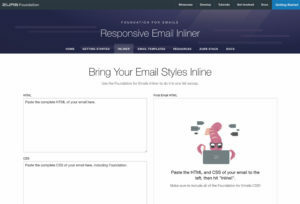 Use the Foundation for Emails Inliner to do it. 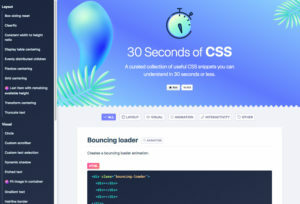 A curated collection of useful CSS snippets you can understand in 30 seconds or less. 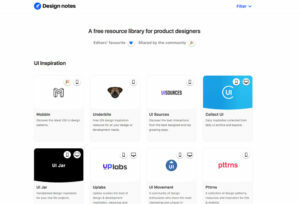 A free resource library for product designers. 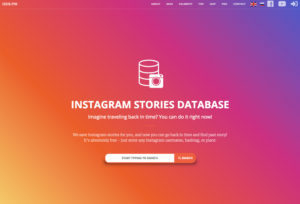 Instagram stories in browser, users analytics, biggest Instagram stories database. 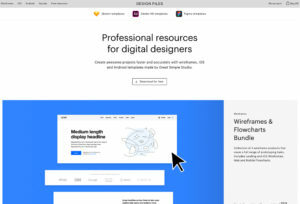 A collection of documentation on principles and best practices to build digital products. 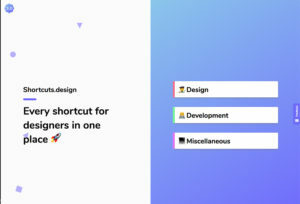 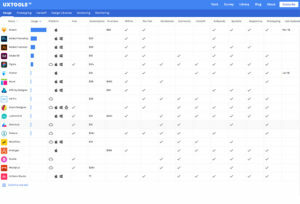 Every shortcut for designers in one place. 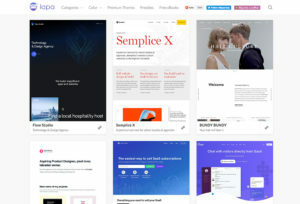 Best Landing Page Design Inspiration. 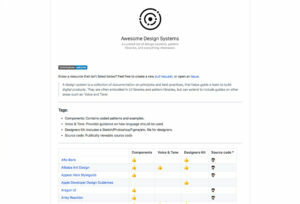 is created to help designers find inspiration and learn. 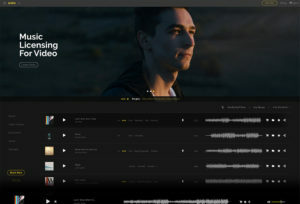 The filmmaking industry’s go-to library of high-quality royalty free music for video. 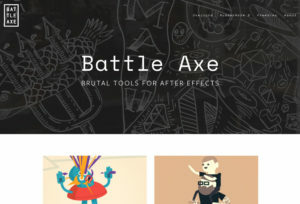 Uxtools compares popular industry UX tools for design, prototyping and more. 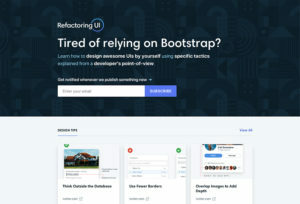 Learn how to design awesome UIs by yourself explained from a developer’s point-of-view. 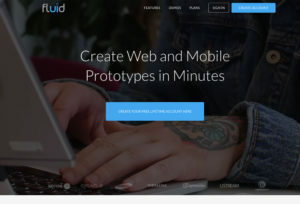 Design interactive prototypes for Android, iOS, web and desktop in minutes.